Every table is broken up into smaller entities called fields. The fields in the CUSTOMERS table consist of ID, NAME, AGE, ADDRESS and SALARY. A field is a column in a table that is designed to maintain specific information about every record in the table. Users can create tables, queries, forms and reports and connect them together with macros. Option of importing and exporting the data to many formats including Excel, Outlook, ASCII, dBase, Paradox, FoxPro, SQL Server, Oracle, ODBC, etc. There is also the Jet Database format (MDB or ACCDB in Access 2007), which can contain the application and data in one file. This makes it very convenient to distribute the entire application to another user, who can run it in disconnected environments. Microsoft Access offers parameterized queries. These queries and Access tables can be referenced from other programs like VB6 and .NET through DAO or ADO. The desktop editions of Microsoft SQL Server can be used with Access as an alternative to the Jet Database Engine. Microsoft Access is a file server-based database. 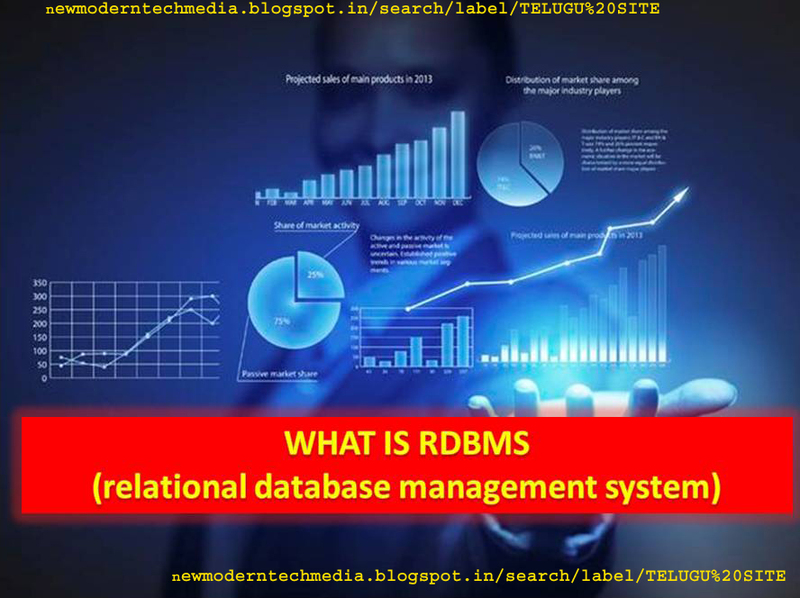 Unlike the client-server relational database management systems (RDBMS), Microsoft Access does not implement database triggers, stored procedures or transaction logging.